My name is Tomoko Bylund. 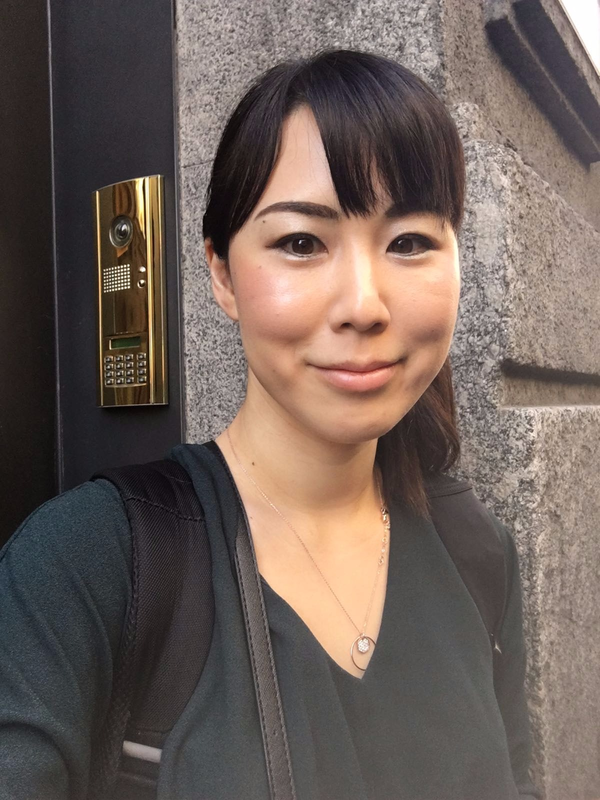 I am from Osaka, Japan and have been living in Sweden for 12 years. I have been working with sales for 11 years and it has become a passion of mine. My biggest passion in my career is customer success. I believe a great company is one who provides the best customer experience and grows together. I became interested in bioprinting after I realized that was something that could really change the future of medicine. I have always wanted to work with something that will make an impact on the world for the better. I am a mother of two girls and have become inspired by this technology to be able to contribute in a way that it can change the world enough to benefit my children and generations to come. In my spare time I enjoy the nature, running and being family and friends. I really look forward to seeing how the bioprinting world will progress! 1.What is one thing people would be surprised to know about you? I used to be a cheerleader in high school! Everyone always laughs and can never believe that I used to take cheerleading so seriously. I even went to competitions and that is exactly where I found the joy of working with a team. It taught me to support, wish others success and be apart of a team. 2. If you could have any super power what would it be? I love eating! I am a huge foodie so my super power would have to be to never gain weight. 3. What was your dream job as a child? I wanted to be a baker and own a bakery. I thought it would be great to eat cake every day!